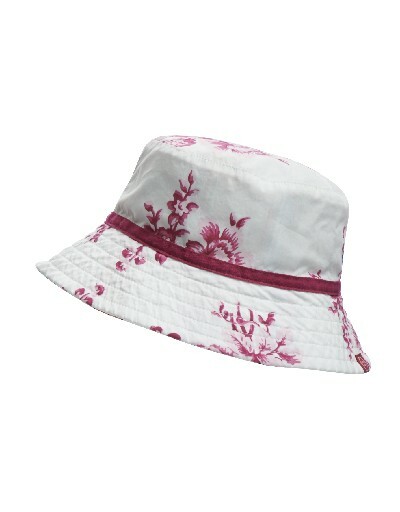 A must-have for any little girl throughout the summer months, this hat has been designed to protect her from the sun's rays. You may also be interested in the fact it's reversible. Two hats for one!